One of the main tasks of the Hungarian Southeast Asian Research Institute is the publication of the results of any research conducted under the aegis of the Institute and in the form of international cooperation projects. Due to the essentially dual nature of the work conducted at the Institute―studies of the Collection and research in Cambodia―we have launched two series of publications. The series entitled Publications of the Hungarian Southeast Asian Research Institute consists of scientific publications about Southeast Asian archaeology, epigraphy, history and art history in foreign languages (English, French and German), as well as bilingual publications in a foreign language and Hungarian. The series entitled Treasures from Southeast Asia in the Zelnik Collection is aimed at providing in-depth information about the objects in the Collection, both those shown at the permanent exhibition of the museum and those not currently on display, to the general public. Each work in that series is bilingual and presents the results of our research in a more popular, easily accessible style. 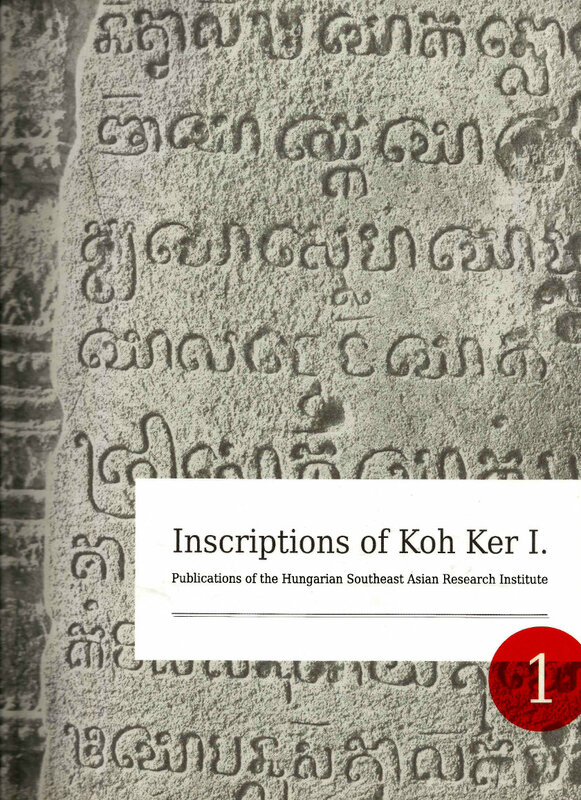 Chhom, Kunthea: Inscriptions of Koh Ker I. Ed. Zsuzsanna Renner. Publications of the Hungarian Southeast Asian Research Institute 1. Budapest: Magyar Indokína Társaság Kft., 2011. pp. 334. Novák, Tibor: A Sdok Kak Thom felirata. Claude Jacques bevezető tanulmányával. The Inscription of Sdok Kak Thom. With an Introductory Essay by Claude Jacques. Ed. Zsuzsanna Renner. 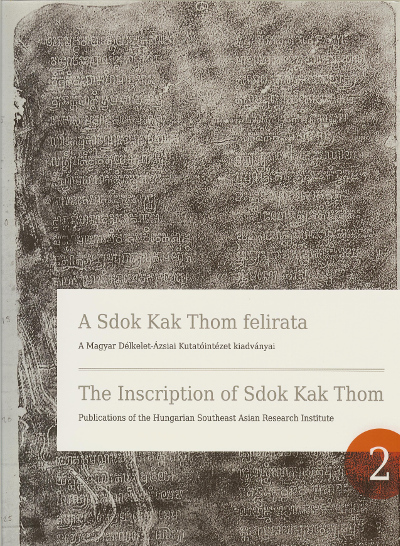 Publications of the Hungarian Southeast Asian Research Institute 2. Budapest: Magyar Indokína Társaság Kft., 2012. pp. 220. 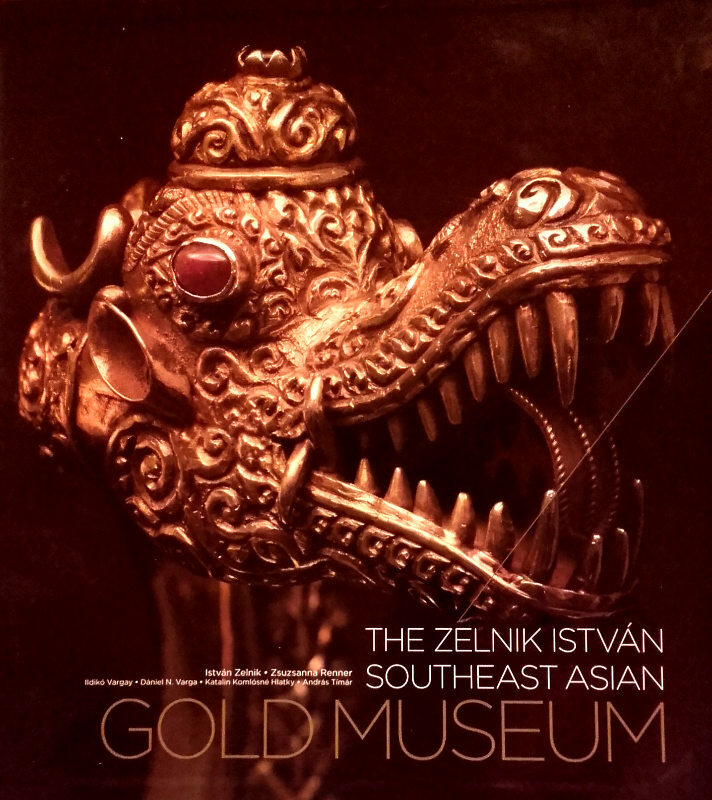 Zelnik, István - Renner, Zsuzsanna: The Zelnik István Southeast Asian Gold Museum Ed. Zsuzsanna Renner. ISBN 978-963-89890-1-7. Budapest: Magyar Indokína Társaság Kft., 2013. pp. 243. 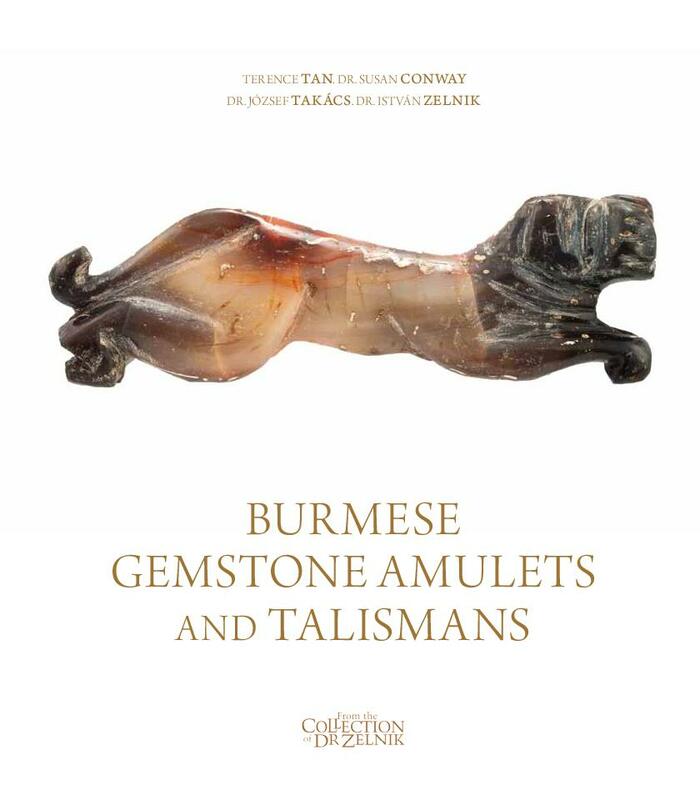 Tan - Conway - Takács - Zelnik: Burmese Gemstone Amulets and Talismans. Volume 1 - Zoomorphic Amulets and Talismans. Hungarian Southeast Asain Research Institute 2016. ISBN 978-963-89890-5-5. Budapest, Hungary. Book 1 pp. 307. Book 2 pp. 393. 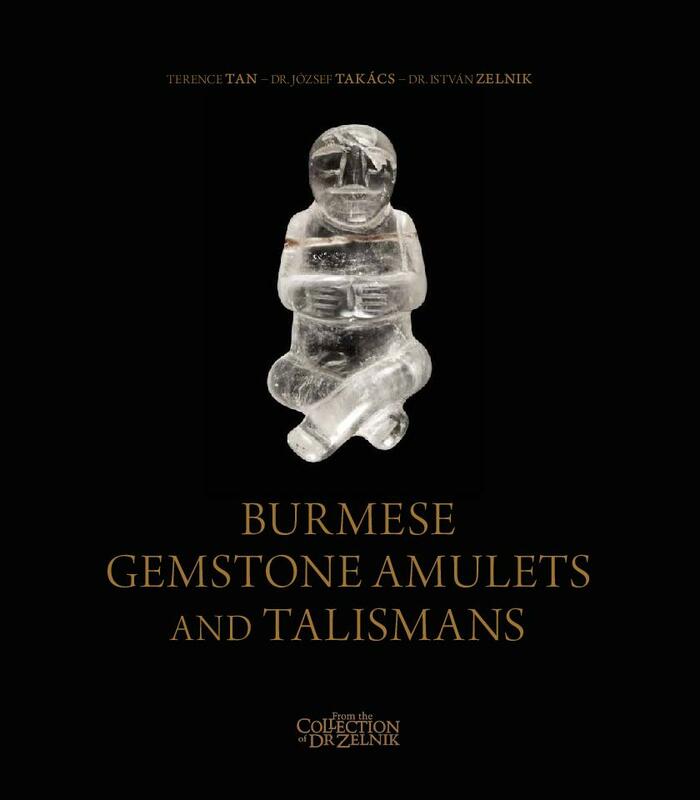 Tan - Conway - Takács - Zelnik: Burmese Gemstone Amulets and Talismans. Volume 2 - Anthropomorphic Amulets and Talismans. Hungarian Southeast Asain Research Institute 2016. ISBN 978-963-89890-5-5. Budapest, Hungary. pp. 367. 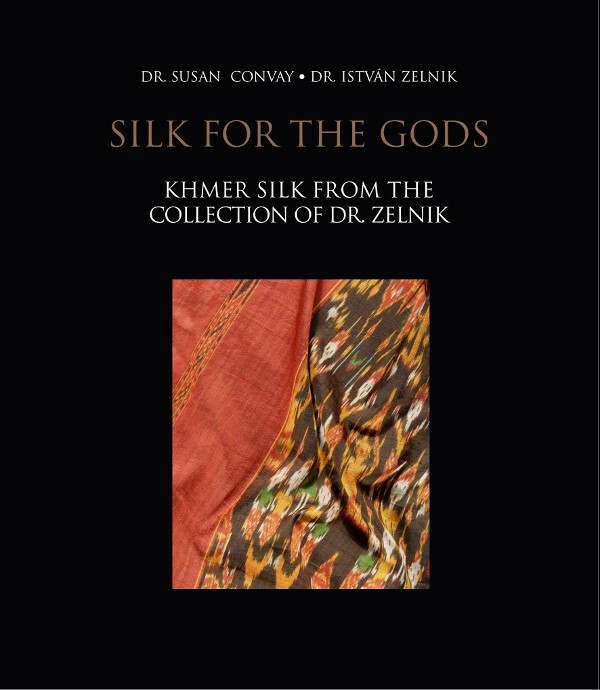 Conway, Susan - Zelnik, István: Silk for the Gods. Khmer silk from the collection of Dr. Zelnik. Hungarian Southeast Asain Research Institute 2016. ISBN 978-963-89890-5-5. Budapest, Hungary. 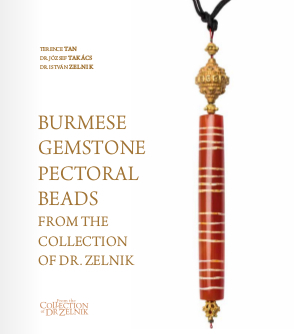 Tan - Takács - Zelnik: Burmese Gemstone Pectoral Beads from the collection of Dr. Zelnik. Hungarian Southeast Asain Research Institute 2017. ISBN 978-963-89890-5-5. Budapest, Hungary. 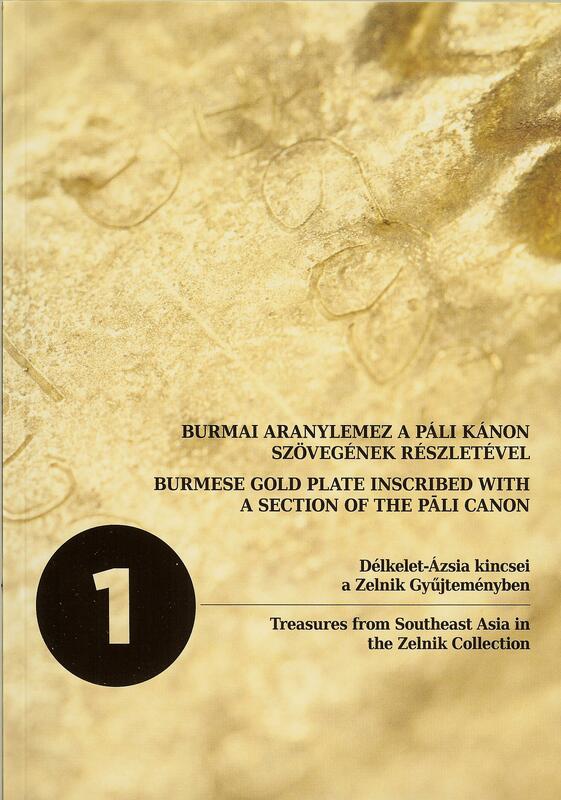 Novák, Tibor: Burmese Gold Plate Inscribed with a Section of the Pāli Canon. Ed. Zsuzsanna Renner. Treasures from Southeast Asia in the Zelnik Collection, Budapest: Magyar Indokína Társaság Kft., 2013 pp. 64.